It takes a lot of work and input to create a successful construction project, but minor details can sometimes derail the development. At the very least, it can lead to costly delays, something any project manager would want to avoid. If you are managing a project, you need to be aware of the possible missteps that can cause setbacks. There is no doubt that the project manager’s goal is to meet the needs of the client. However, the entire project must also take into account all parties involved at various stages of the project. A good project manager knows how to evaluate the input of all stakeholders and to bring these ideas together. Project managers should maintain constant communication with the team. The ability to manage, translate and pass on information is vital for a successful outcome. The various technology tools available these days makes this easier, but some project managers still fall short of their communication targets. The communication strategy should outline a clear hierarchy for information sharing among the teams. A basic communication plan should help to keep everyone on the same page. This enhances response times and increases the ability to deal with delays. 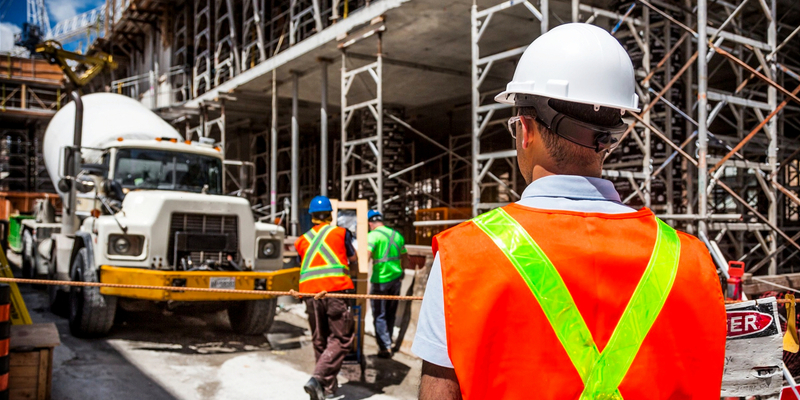 The average construction project brings together individuals with varying skillsets and ideas. They may not always agree on the best way to move forward or to deal with problems. It is up to the project manager to steer these conflicts to resolutions for the good of the project and the client. This is an important tool for a project manager. It helps in keeping track of important documents and the status of the project. Basically it helps the project manager to keep on top of any issues related to the project. These books must be well maintained and updated frequently. Risk management skills help the project manager to develop strategies to minimize financial risks associated with a project. It can be a challenge to convince other stakeholders of the importance of these strategies, but this does not mean that they should be ignored. A project manager must determine whether a project has value to the sponsor, and undertake any steps necessary to refine its scope. In addition, there are other potential pitfalls for inexperienced or uncommitted project managers. Make use of all available resources, including training materials, to improve your abilities.